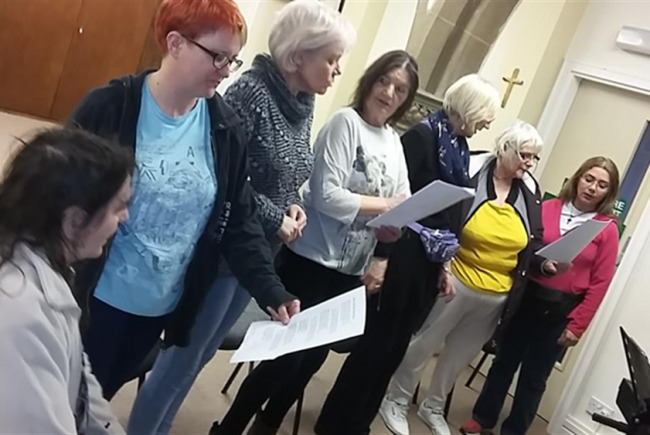 To establish a singing group for Bensham residents, where all abilities are welcome and the enjoyment of singing is more important that having a great voice. We will hold a weekly session (6:30 to 8:30pm) on Tuesday evenings at St Chads Church that will be supported by two professional musicians (A musical director, who is also a pianist and a guitarist). The singers will be encouraged to try singing different songs and different styles but will ultimately choose and agree the songs they enjoy singing together. As the group develops and gains confidence, the members will be encouraged to sing at local community events as this will further develop confidence and will help to promote the groups to other ho may wish to join. We hope that in time that Bensham Sings will have enough members to cover its own cost just through a nominal weekly charge to it members. Singing has significant physical and emotional health benefits, such as, Stronger feeling of togetherness- Research by Bath University indicates that people involved in a choir enjoy a greater feeling of togetherness and being part of a collective endeavour than others involved in different social activities. Reduce stress levels and depression - studies have pointed to the mental health benefits of singing. 1 year-long study of people diagnosed with depression found that some of them no longer met that diagnosis following their involvement with a choir. Other studies have pointed to the impact group singing has on boosting oxytocin levels, which help control stress and anxiety. Improve symptoms of Parkinson’s and lung disease- Cardiff University researchers found that that lung cancer patients engaged in choral singing had better expiration than those who did not, and people with Parkinson's could strengthen their voices though singing, due to deeper breathing and voice variation. Further evidence for singing (continued) Regulate heart rate- Researchers discovered that members of a choir saw their heart rates beat in unison in relation to the speed of their breathing. Heart rates were directly affected by the melody of the music, and the pulses of those tested rose and fell at the same time when they sung in a group. Reducing the variability of your heart rate has a positive impact on your health. It was also suggested that the ability of choral singing to regulate a nerve responsible for emotions and communication with others strengthens the feeling of cooperation. Increase life expectancy - It is quite a claim that this is a benefit of choral singing. But a joint study by Harvard and Yale Universities published in 2008 did in fact find that increased life expectancy was the result of a group of people participating in a choir in a Connecticut town. 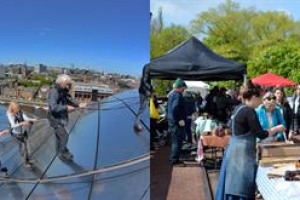 Bensham Sings is a community group that enjoys singing together in an informal way. We welcome everyone regardless of background or ability. All you need is to love group singing and be willing to sing a variety of songs. 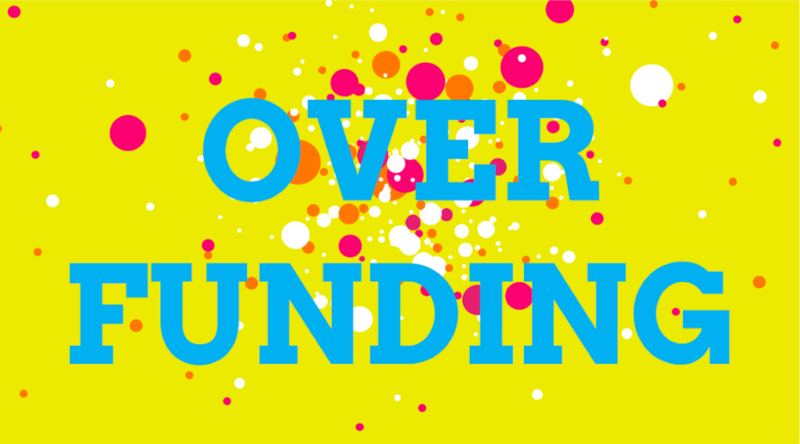 Project Delivery Manager: Bensham Community Choir The Project Delivery Manager takes legal responsibility for receiving and spending the funds raised and ensuring the project is delivered.